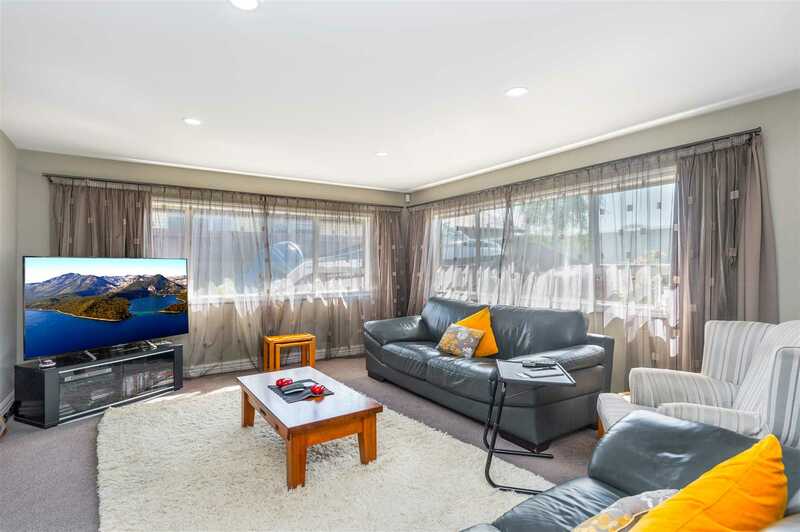 Relax and unwind in this immaculately presented property in the established, peaceful sought-after suburb of Huntington. 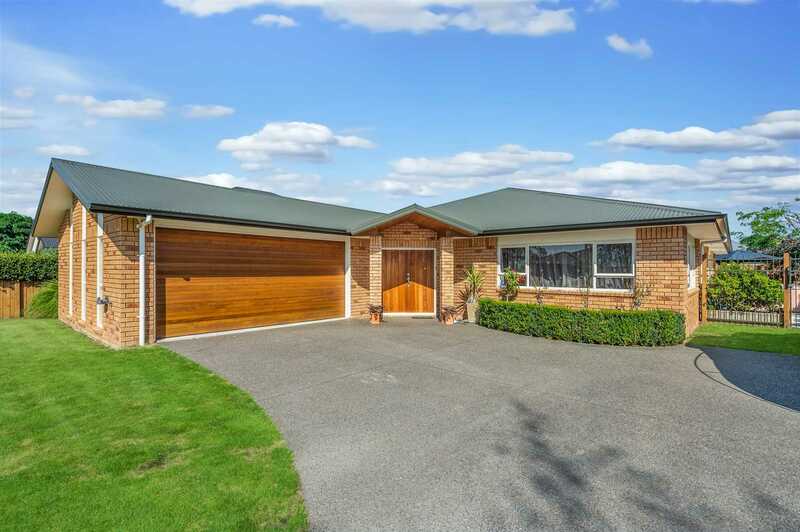 Step inside and discover what this 260m2 home offers - 4 double bedrooms (main with walk in wardrobe and ensuite), separate formal lounge, and a generous open-plan kitchen/living and dining area. 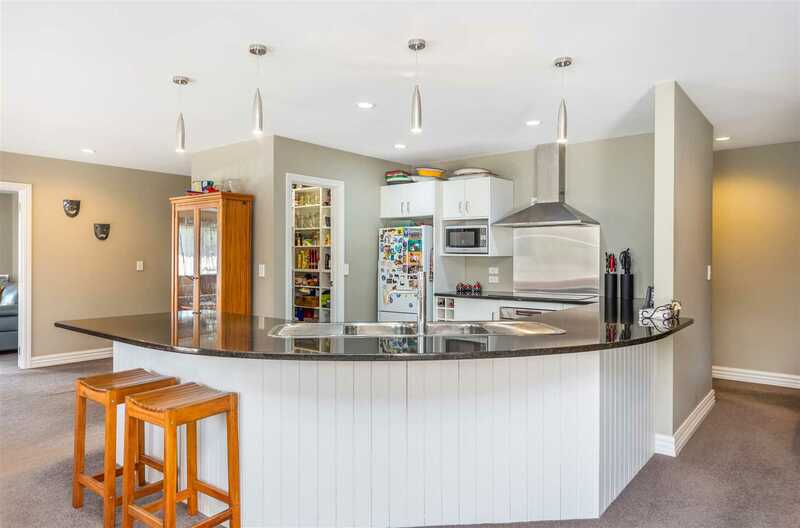 The thoughtfully-designed, open plan format encapsulates space for relaxed living, socialising, family meals, and food preparation in a well-appointed central kitchen with a congenial vibe. Premium entertaining options extend outdoors that create atmosphere of a relaxing evening and sets the scene for alfresco dining. Stacking patio doors allow you to invite nature inside and add an extra dimension to your living areas. The fenced flat 690m2 freehold section is ideal for pets and or kids. The manageable sized section has been planted, with 'easy care' in mind, so will be a breeze to maintain. Ensuring that you have more time for leisure activities and relaxing, there is even room to park the boat or caravan up the driveway. Your family-friendly neighborhood is part of the Wiltshire Drive community which boasts a large reserve and playground where locals gather. A bonus here is that you're spoilt for education choices being in zone for good schooling - Hukanui & Rototuna Primary, along with both Rototuna Junior and Senior High. The area is closely linked to shops, eateries, urban amenities and transport is at your doorstep. Properties of this caliber and in this location do not last long, give the Foote Team a call today to arrange your private viewing. If you would like further information we a full info pack available for you to download on the link below.